Share Tower of Kanthor with your friends ! What is new in Tower of Kanthor? The evil Kanthor lives on top of the tower. Fight your way through slimes, bats, skeletons, and mages to destroy him! 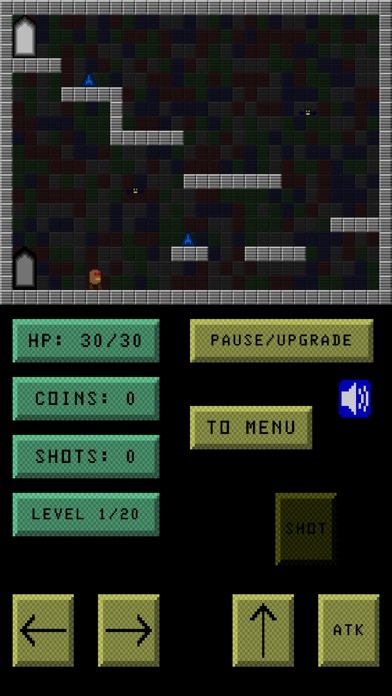 Collect the coins of your enemies and use them to buy sword, armor, and other upgrades.